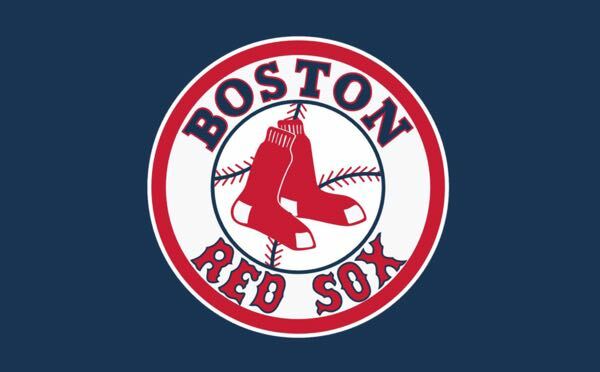 Saugus Rotary Club would like to thank each individual who purchased a Red Sox raffle ticket. The winners were drawn on May 11, 2018 at Prince Pizza in Saugus, MA. The first place winner was Kevin from ASAP Drains. The second place winner was Jean Cullinane. Congratulations to the winners. NOW LETS PLAY BALL!